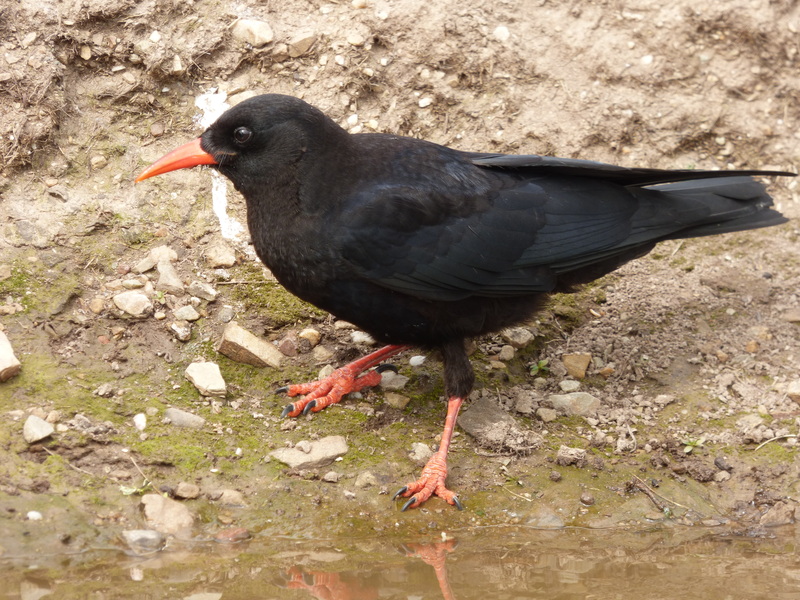 Would your community group or organisation like an illustrated talk on birds and bird watching with Wirral Bird Club? 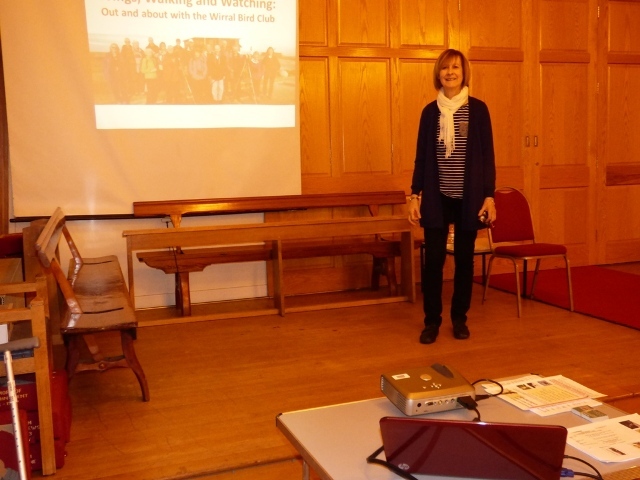 The chair of Wirral Bird Club, Joyce, can be booked for a small fee to come along to your group and present “Wings, Walking and Watching”, an interesting short illustrated presentation on the pleasures of bird watching, with plenty of images of birds from garden, country, sea shore and abroad. The talk length can be geared to your needs, 30-45 minutes, and questions at the end are welcome. Just contact Joyce by email – jaylittle122@gmail.com, or by telephone – 07719 570579 to make an enquiry.